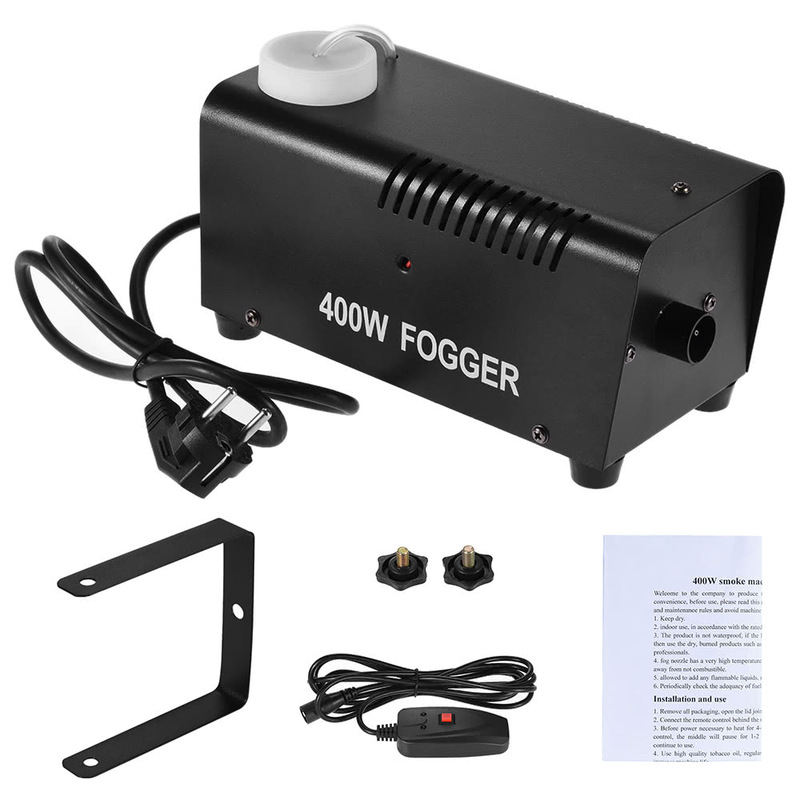 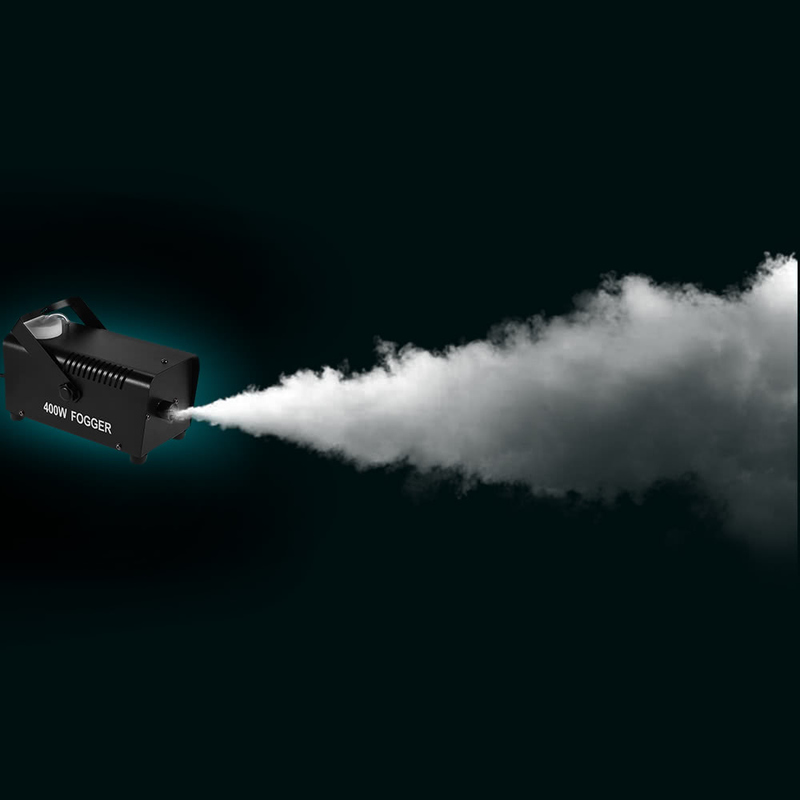 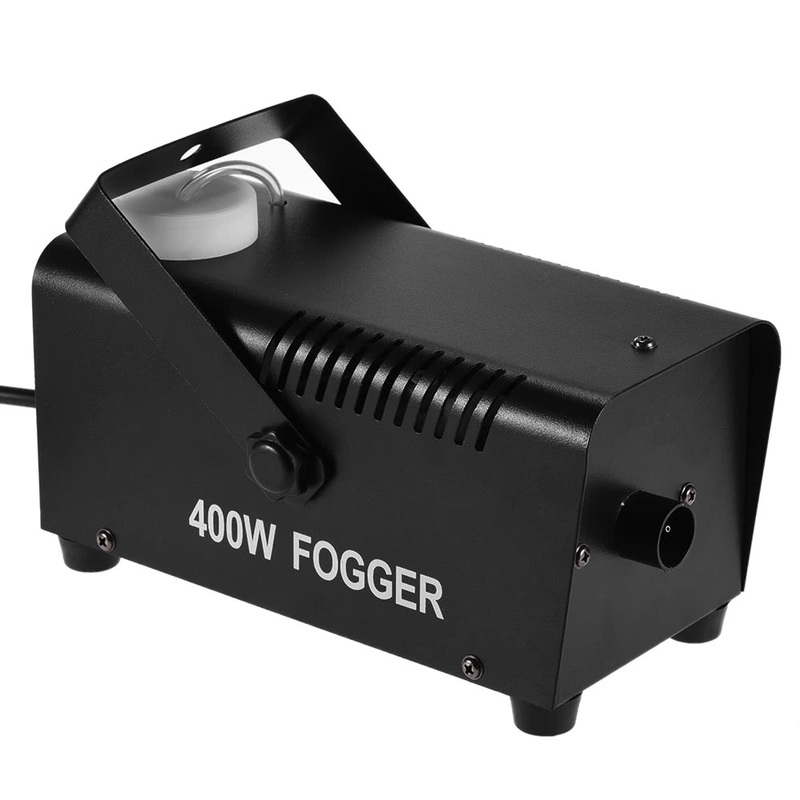 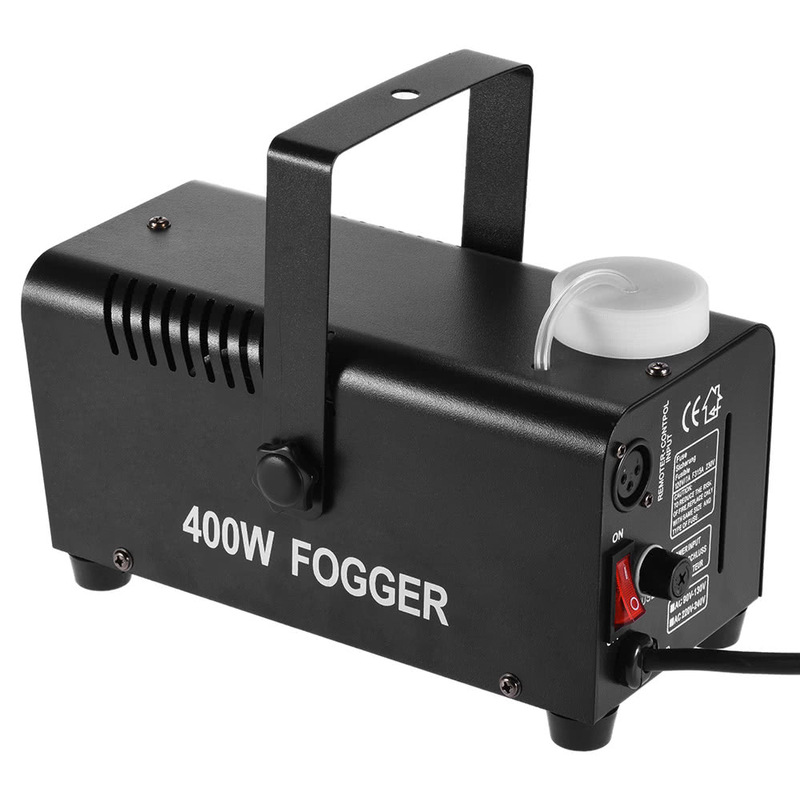 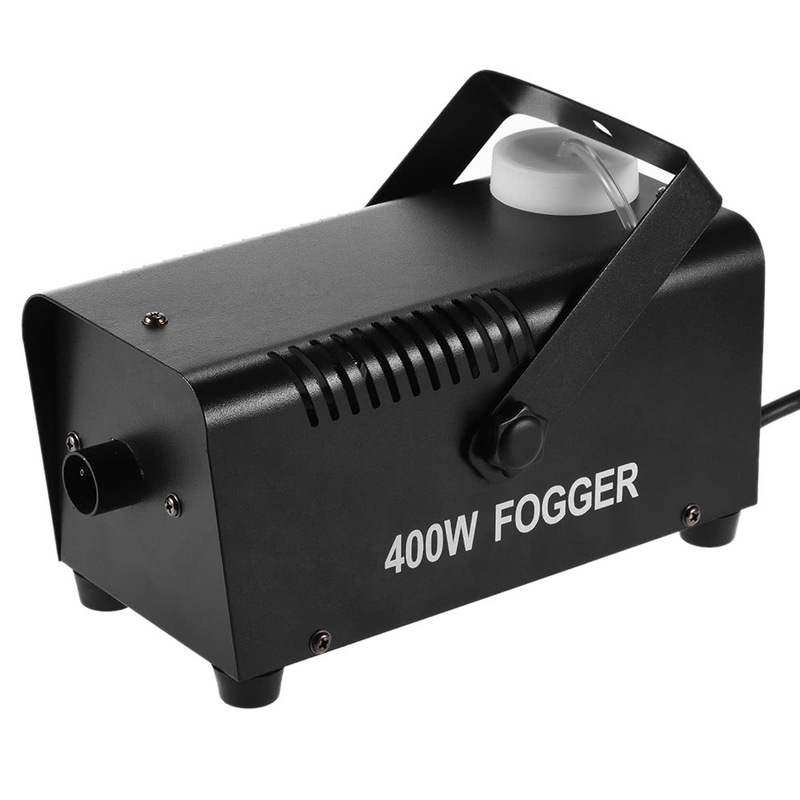 Portable and lightweight 400W fog machine for indoor use. 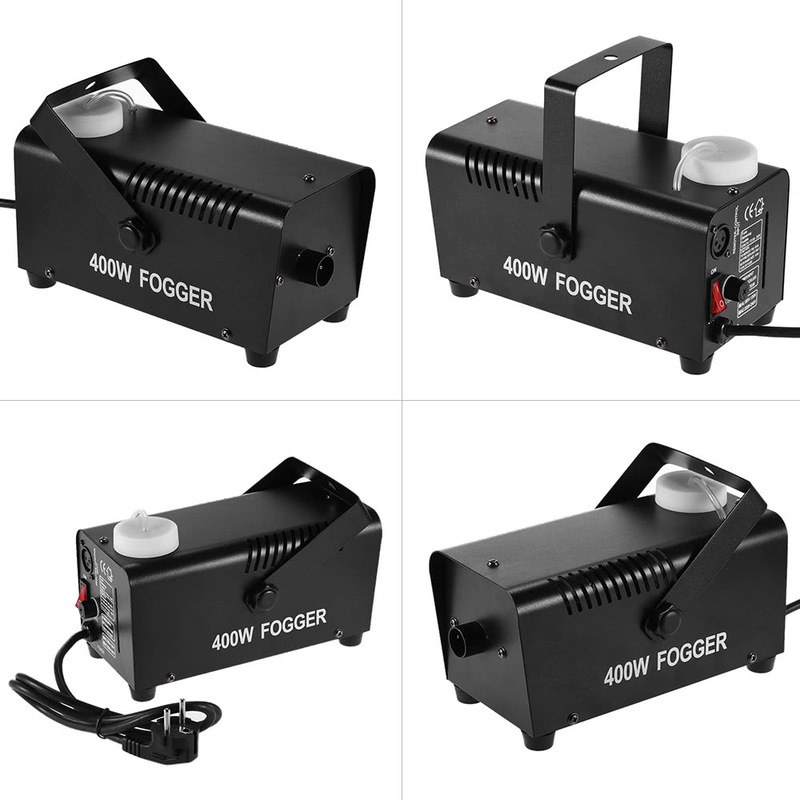 With removable bracket for easy carrying. 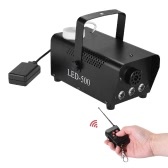 With wired remote control for convenient usage. 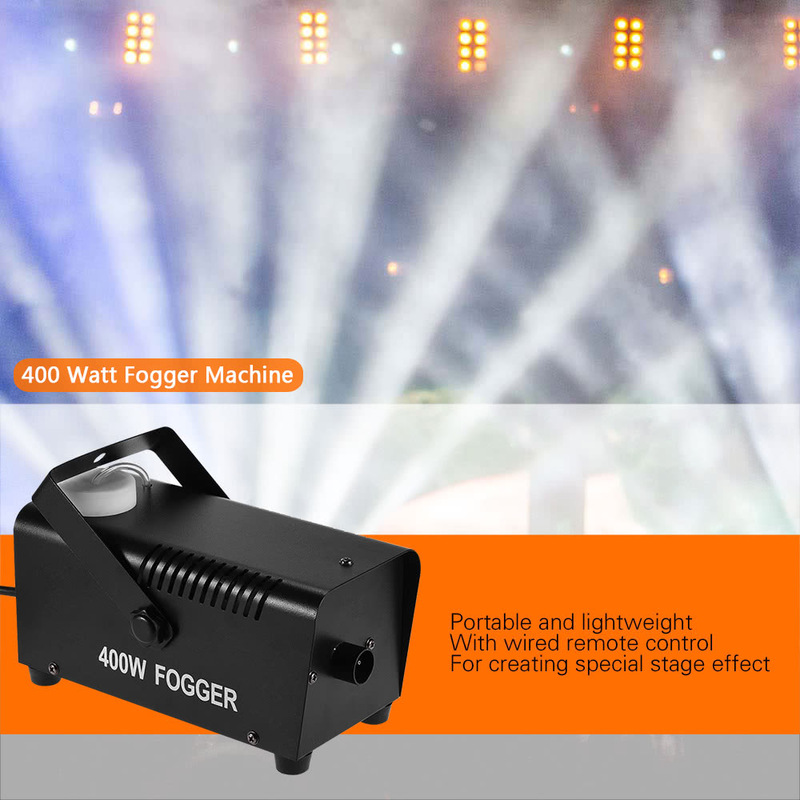 Release thick fog to create special stage effect. 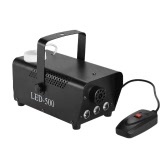 Suitable for using in party, live concert, bar, KTV, etc. Fog juice is not included. 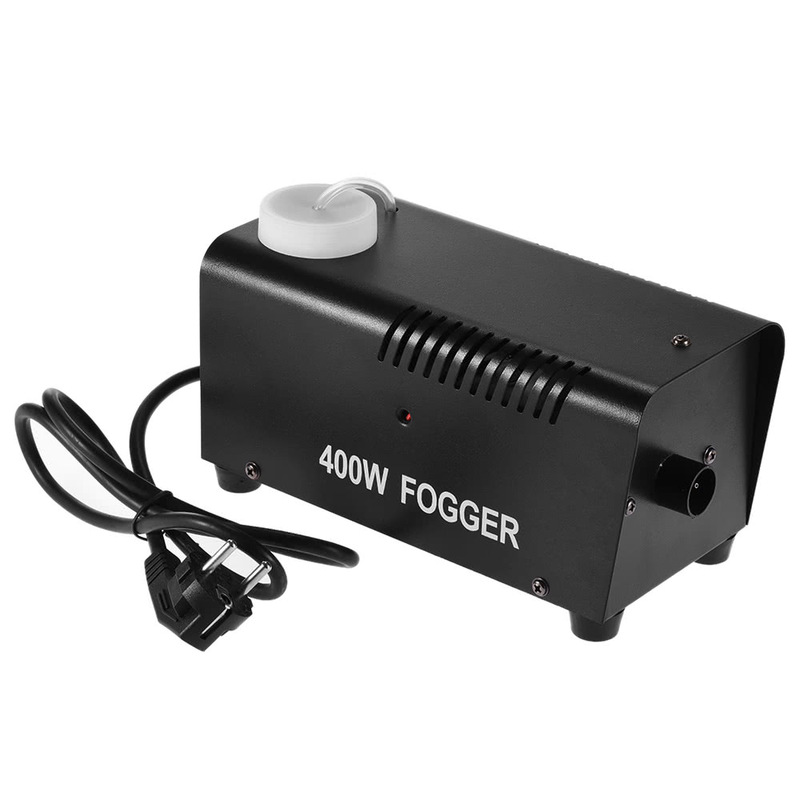 The temperature of the machine is very high when in use, please stay away from it. 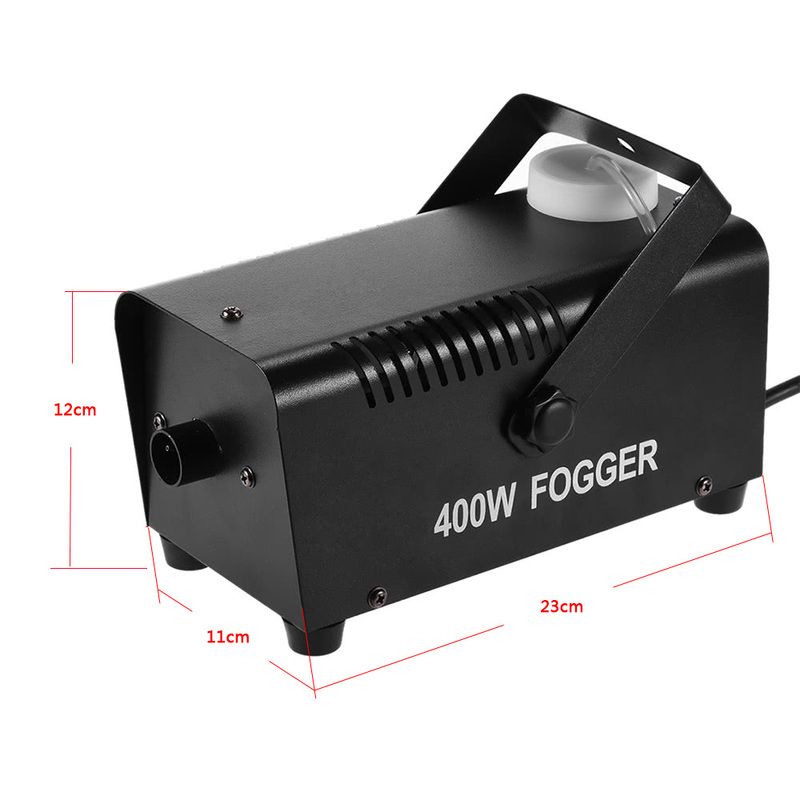 The jog machine is designed for indoor use and is not waterproof. 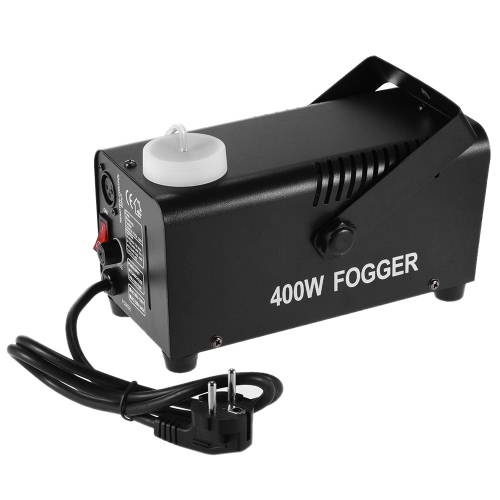 A Sorry , the power input is 220V-230V， thanks.